The Enugu State police on Friday arraigned a seven-year-old boy, Chibuike Miracle Oramalu, before a magistrate court, for alleged murder. The gun belonged to Mr. Edwin Oforma, who employed Chibuike’s mother as a cleaner and housekeeper in his house. Chibuike accidentally fired the shot after discovering the gun in Oforma’s room while making the bed, as he was instructed by Chukwunanu, Oforma’s son. Following the incident, the boy was initially detained by the police from May 30 till July 13, when he was released. 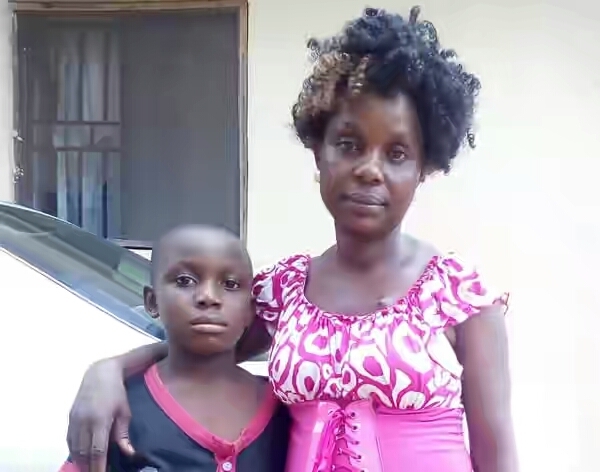 Although Chibuike’s mother, Mrs Nwakaego Oramalu, and her lawyer, Mr. Olu Omotayo, of the Civil Rights Realisation and Advancement Network, had raised the alarm over the little boy’s detention, the Enugu State Police Command claimed he was in “protective custody”. However, about two weeks after his release, Chibuike was on Friday arraigned, before an Enugu magistrate court over alleged conspiracy and murder. The owner of the gun which Chibuike accidentally fired, Oforma, was arraigned alongside the seven-year-old boy before Magistrate Hillary Asogwa. In the charge sheet, which was obtained by Punch correspondent, Chibuike and Oforma were, in count one, accused of conspiring among themselves to commit murder.